I'm looking to remodel my baby man's room. Right now it's in a transitional phase between toddler and big boy. So I've been busy as a bee looking around for inspiration. In my quest for all things big boy-ish and custom looking, I came across this adorable little truck shelf from Pottery Barn Kids. Well... as you know I really love Pottery Barn but I can't justify paying $130 for a shelf even if it is for my baby man. That's when I got the bright idea to make the shelf out of things I already had around the house. Brilliant! I had this gross shelf that I got for $1 at Goodwill and a little unfinished wooden truck that my son had since he was a baby. Both were doing nothing but collecting dust. I had my husband *swoon* cut the truck into pieces. I kept the front of the truck and the wheels. These were attached using a handy dandy nail gun. Easy Peasy! This is how it looked at this point. The next step was priming. Because I already had it on hand, I decided to use a ruddy brown primer. I knew I was going to paint the shelf red so that was the logic behind that one. Here it is primed and ready to go. What a stinkin great idea! Total savings $129.00. The fact that my son doesn't give a crap about where it came from but loves it just the same: PRICELESS! Luv it! It came out great! 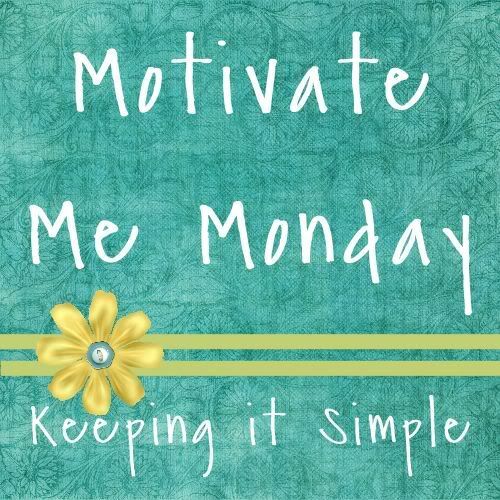 I hope you will come and link to the "Amaze Me Monday" blog party. I will have a link up later tonight. Thanks. I really loved this project and for $1 what's not to love. @Carrie, I will for sure link up. Well, that is just cool! This is awesome! My son would love it! I am featuring this at somedaycrafts.blogspot.com. Grab my "Featured" button. Oh, and welcome to the blogging world! Love, love, LOVE! This is amazing and the fact you made it for a buck has my jaw on the floor! It's so perfect! I think yours is the better version with the steering wheel on the truck. And who could argue with that savings? darling! I'm on the hunt for ideas for my small boy's room too! I'm visiting from someday Crafts, that is BRILLIANT and I like your version better than the PB one anyway because there is so much more detail in the front of the truck. Came by from Knock Off Decor. Love the truck shelf! I'm gonna have to make one for my son's room! Thanks for the awesome idea! Totally cool! What a fantastic idea. I love saving $$$. I found you at Debbiedo's. Nice to meet you! What a fantastic and marvelous idea!!! You are so talented! Really enjoyed your post. ah-maz-ing!! Really good job. Found your site from Debbiedoo's linkie party! Great job! I love it! I'm you newest follower from Debbie's newbie party! have a great night! You. are. my. freakin'. hero. This is fantabulous! I am so going to make one of these! We just moved our tot into his new big boy room, and it's done in cars and trucks! She's Got The World by The Beeeeeppppp!